10 Herbs and Spices That Naturally Help With Weight Loss! Many people want to lose weight as a way of shedding excess fat on different areas of the body. There are various factors that influence weight loss, which includes diet and exercise. When you want to attain a slimmer physique, there are also many natural herbs that will prove to be useful and effective. As a warming spice, turmeric among it many health benefits also helps boosts weight loss by burning fat in the body. Many studies show that those who take it daily will lose more weight than those who don’t consume the herb regularly. The spice is also known to boost the metabolism, which can aid in the weight loss journey. Ginger is effective in controlling blood sugar and will prevent your glucose levels from spiking after consuming carbohydrates or sugar. 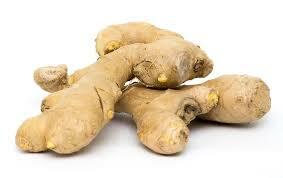 Consider grating it onto certain dishes that you make in the kitchen or drinking ginger tea each day. A little goes a long way with cumin, making it necessary to add only one teaspoon of the herb to your snacks or meals. It will not only add extra flavor to different dishes but will also prompt weight loss when used in stews, soups, and salad dressings. You’ll notice that it helps in reducing belly fat and is a universal ingredient that can be used a variety of different ways when cooking. Drinking tea is an important herb to add to your diet because it’s proven to boost the metabolism and burn calories. Green tea contains catechins, which burns fat with a healthy diet and exercise. It’s most useful when consumed naturally instead of opting for processed forms that often contain added sugar and other ingredients. Dandelion contains phytochemicals, which is useful in losing water weight that is present in the body. While taking the herb, you’ll likely have an urgency to urinate more frequently, which can also help to normalize blood sugar and suppress the appetite. Consume the herb on a consistent basis to reduce your caloric intake and also alleviate inflammation that is present in the body. 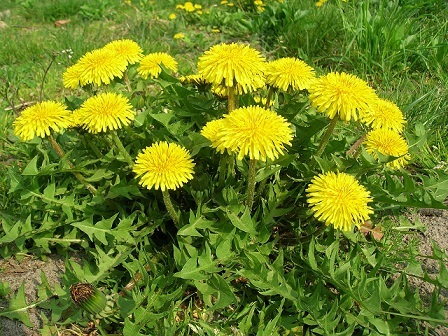 Dandelion tea is also effective when consumed before meals. It can also be added to soups or salads. Although it’ll lead to weight loss, it should not be consumed long-term or in excessive amounts. You’ll also want to consult your doctor before taking it, as it can interact with various medications. Although dandelion may be a pesky weed in the garden, you’ll appreciate the weight loss benefits that it offers after a few weeks of incorporating the herb into your diet. Studies show that consuming garlic each day will burn fat, making it necessary to add it to chicken or pasta that is prepared for dinner during the week. Some people also eat raw cloves of garlic each day as a way to flush out toxins in the body, which can allow toxins and parasites to be released. Glucomannan is found in the konjac plant and is a dietary fiber that is effective in weight loss. It is known to block fat from being absorbed in the body with your diet, making it easier to maintain weight loss that you’ve already attained. The herb is available in supplement form in a capsule or as a powder. The herb should not be used when you’re on other types of medications, as it can affect the body’s ability to absorb the medicine. Perhaps one of most tasty herbs that promote weight loss, cinnamon is a holiday spice that can be added to your coffee, toast, or oatmeal each morning. The herb balances blood sugar in the body and suppresses the appetite by allowing you to feel fuller throughout the day. 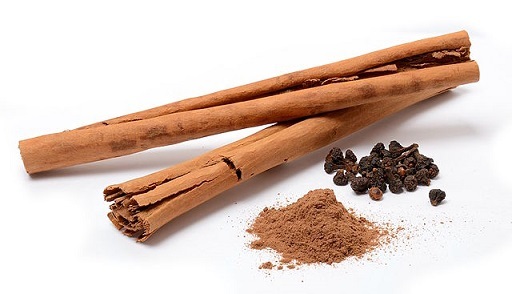 You can avoid overeating and will enjoy added flavor to your meal or beverage with a few teaspoons of cinnamon. This herb contains carvacrol, which dissolves fat on the body and can also improve digestion in the body. Oregano is recommended to those who struggle with bloating or indigestion and can also increase nutrient absorption. Those who have issues with their digestion and stress will also benefit from the herb. Consider drinking oregano tea each day by steeping three tablespoons in hot water for five minutes. You can even add a few drops of oregano oil in fruit juice or water for an easy way of consuming it on the go. Oregano capsules are also useful and are easy to consume. Look for a quality brand that contains at least 70 percent carvacrol and consult your physician before taking it. 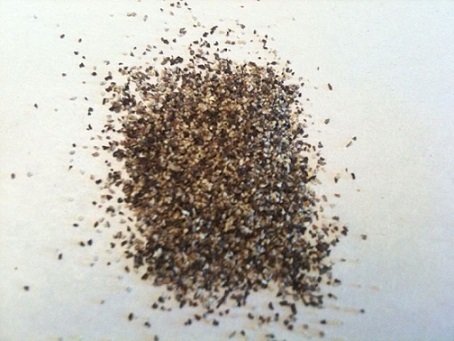 Many people aren’t aware that black pepper has many fat-burning properties because it prevents new fat cells from forming. You can sustain your weight and avoid weight gain in the future when adding pepper to your dishes. Consider using it on meats, oatmeal, and even cottage cheese when you want to lose extra weight and prevent it from coming back in the future. Eating a healthy nutritious organic diet should be part of your weight lost plan. The above herbs and spices can help you burn fat and lose weight, but make sure you stay away from chemically laden processed foods that are loaded with toxic sugar and artificial ingredients. Thanks for all this valuable information. I recently started drinking dandelion root tea that I brew. didn’t know to not drink too much as i was drinking it to increase minerals in mu body ( I don’t take meds) . The greatest way I have lost weight is to eliminate sugar. Without the addictive nature of sugar, I seem to eat much less. That’s wonderful! Dandelion tea has many amazing health benefits. Staying away from processed sugar is crucial to staying healthy. Thanks for sharing your thoughts and stopping by. Have a healthy, happy & blessed Christmas and New Year.